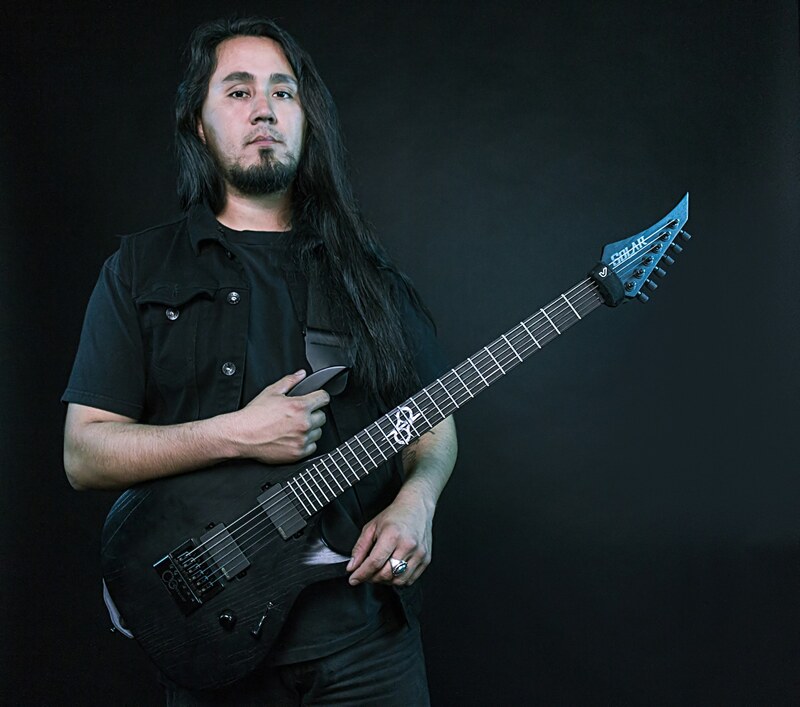 Bryant Quinones is a guitarist of black metal band Imperialist from Southern California. He draws influence from a wide range of musicians. His main inspiration comes from guitarists like Ihsahn, Devin Townsend, and guitar duo Glenn Tipton and K.K. Downing of Judas Priest. Imperialist’s debut album “Cipher”, is expected to release late 2018 via Transcending Obscurity Records. I’ve played several guitars in my musical career, but almost none were a match for me. My Solar A1.6BOP Artist Ltd gave me what I was searching for in an instrument. Elegance, stability, and unparalleled playability.